These pictures were taken on January 21, 2008, two days before Mom closed on this house in Mansfield, Ohio. Thus, you can be assured that Mom has not yet picked up a hammer or wallpaper steamer and begun to work! 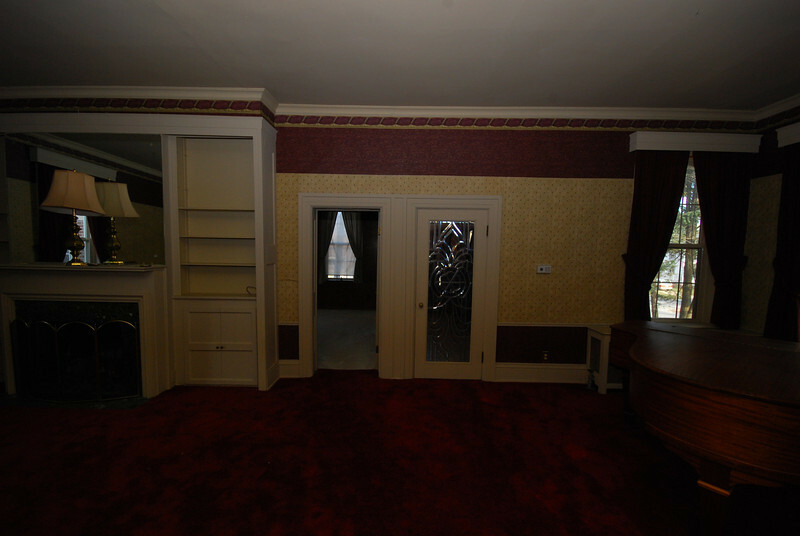 Straight ahead to the TV room and foyer.